Welcome back to Mitchell Chiropractic Clinic! 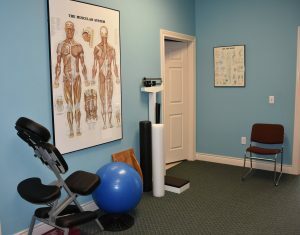 We appreciate you using Mitchell Chiropractic Clinic for all of your Chiropractic Adjustments, Chronic Pain, Exercise Treatments, Rehabilitation, Posture Correction, Sports Injuries and Therapeutic Massages. With over 25 years of experience, Dr. Mitchell is dedicated to providing the most current and effective care for each of our patients. Dr. Mitchell provides a complete chiropractic care plan for all of his patients and does his best to accommodate your schedule. Mitchell Chiropractic Clinic looks forward to helping you feel your absolute best! Contact Mitchell Chiropractic Clinic at (281) 356-5964. If you are an existing patient and have questions, comments or concerns, please fill out the form below. If you haven't done so already and would like to leave comments about your experience, please refer to our testimonials page.